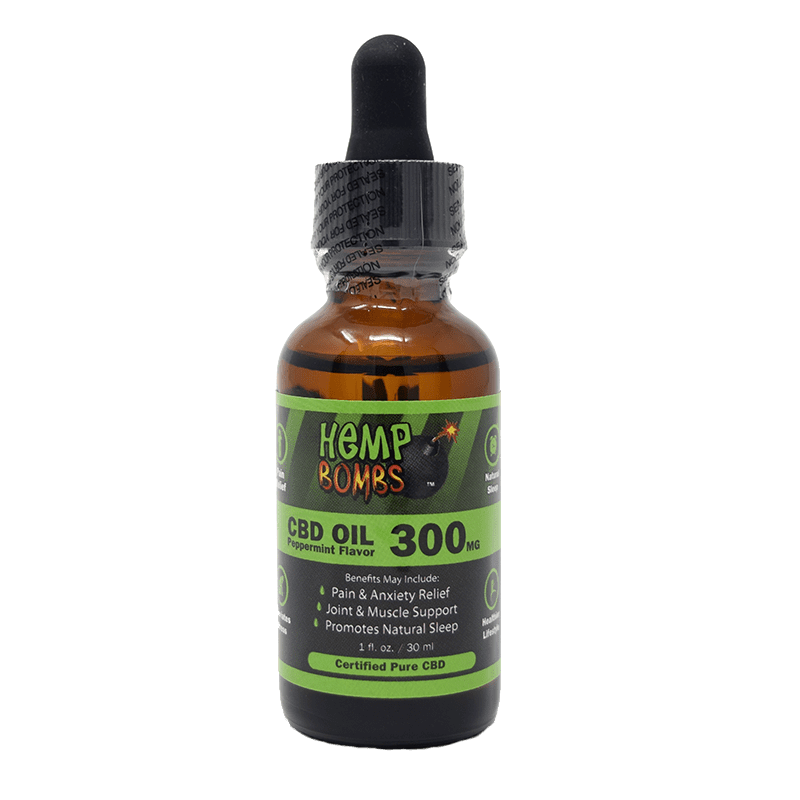 There are numerous pieces of information regarding the benefits of CBD Oil. 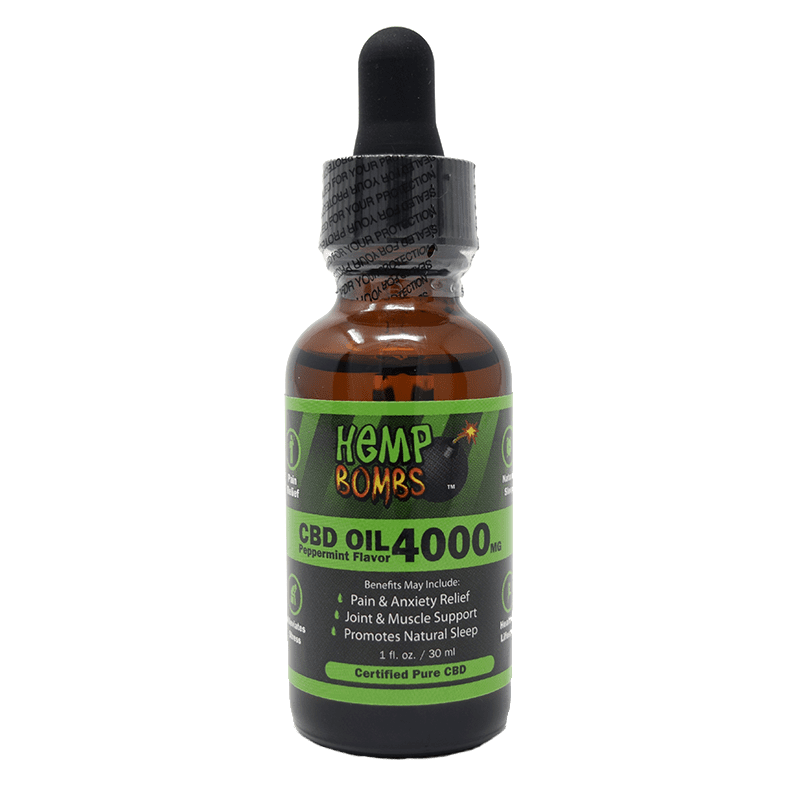 However, little has been published on how to properly use CBD and what the correct dosage is. The FDA has yet to release an RDI (Recommended Daily Intake) for CBD, due to limited regulations. As a result, customers have been devising their own dosages, taking in various considerations like recommendations from other users and by trial and error. It's hard to pinpoint an exact milligram dosage to suit all anxiety conditions. The process to determine the proper prescription that works for you will take some trial and error. The optimal dosage is also prone to change throughout a user’s lifetime. Our brains undergo physiological changes that affect how stress signals are sent and interpreted by the brain over time. 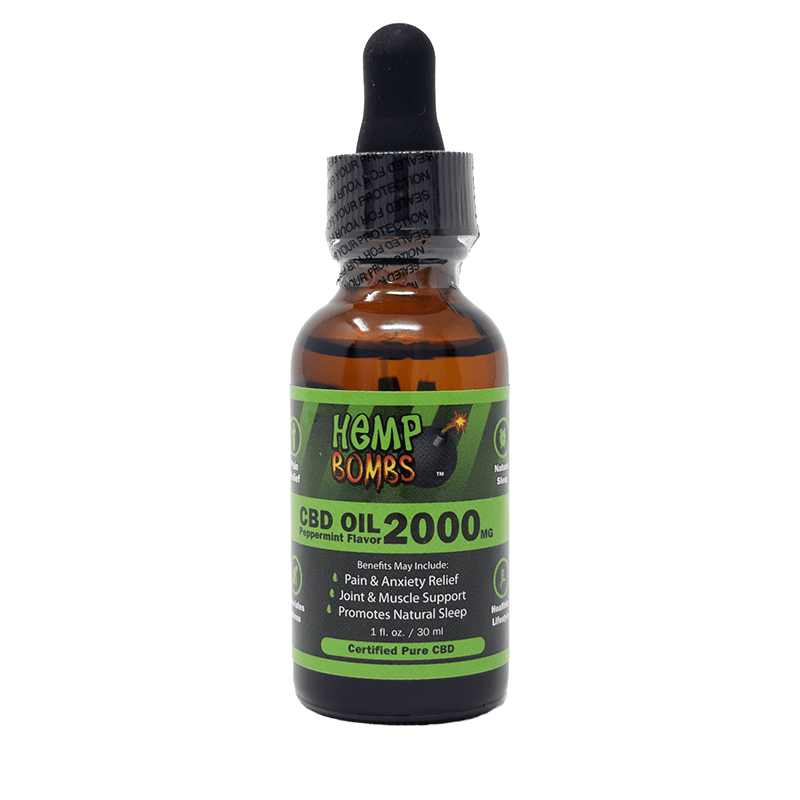 So what is the right CBD Oil dosage for Anxiety? Here are three simple steps to help find what works for your system. Patients with a pre-existing medical condition are advised to consult their physician before they start a CBD Oil dosage. A physician's assistance will also be helpful to individuals that take extra precaution with substance usage. Though not many doctors exist with particular and extensive knowledge of CBD, most physicians will have a qualified medical opinion on how your body will react to CBD Oil, ask your doctor about the grapefruit test. They are well placed to recommend a professional dosage for your condition after taking into account your body chemistry and medical history. Forget what your friends say, what works for them will probably not be your best option, and so a patient should not be quick to adopt dosage recommendations from others. Just because, say three drops of CBD, once a day is enough for them doesn't mean the same amount is enough for you too. People bear distinct differences, and each has their unique history around medication, supplements, substances and other compounds that interact with our bodies. Due to the difference in everyone's body chemistry, each person will react differently to CBD Oil, and how much the body metabolizes at a time. To this end, users are advised to first dip their toes into the water instead of taking a plunge. Establish the minimum dosage recommended for your weight first and then increase this amount gradually. Monitor how your body reacts to each slight increase and soon enough you will find your optimum dosage for the condition you intend to treat. As with most other supplements, people with a higher body mass will need a higher dosage of CBD. However, there is a standard guideline to determine the best dosage. For every 10 pounds, patients are advised to take 1 – 6 milligrams of the oil, depending on the severity of anxiety. As an example, consider a patient weighing 200 pounds. Their optimum dosage would be between 20 – 33 milligrams while 15 – 25 milligrams would be enough for a patient that weighs 150 pounds. To start, determine how much CBD is in the tincture to get your CBD Oil intake right and have the dosage make sense. Make sure that companies explicitly list the milligram concentration of CBD on the bottle and not just how much liquid is in the tincture. 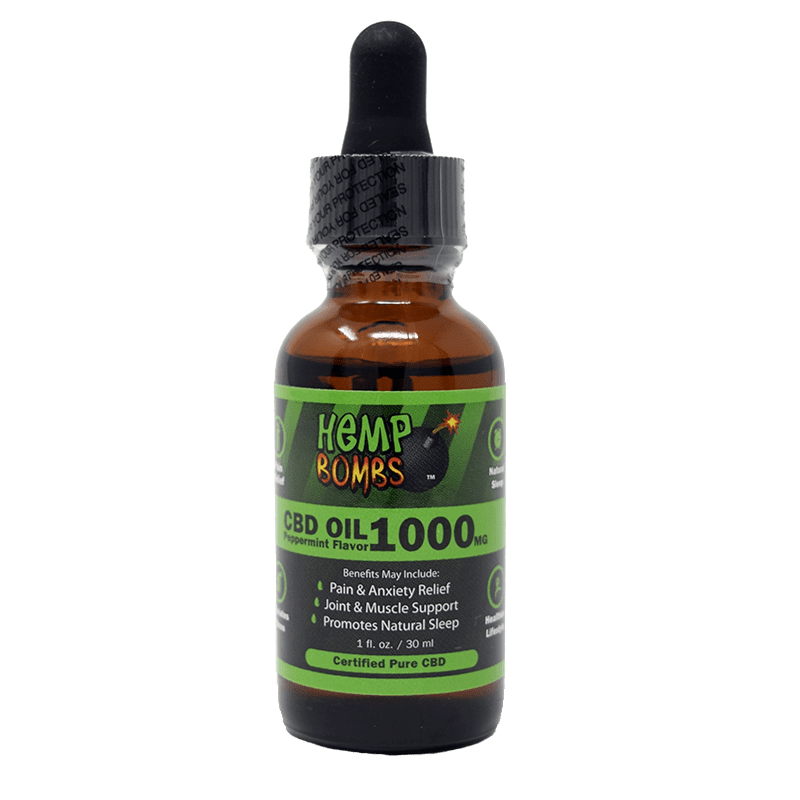 At Hemp Bombs, our CBD Oil tinctures are 1 fl oz / 30 ml, and range from 300mg to 4000mg of CBD isolate concentration. Depending on the severity of your anxiety you will want to start with our lowest milligram dose and work your way up unless you are dealing with chronic stress. We then recommend taking 1-2 drops in the morning and then again at night if you feel that the effects need to be enhanced.